Really nice setup! Are you planning to create more scenes of that theme? That's right! Here is on more scene! 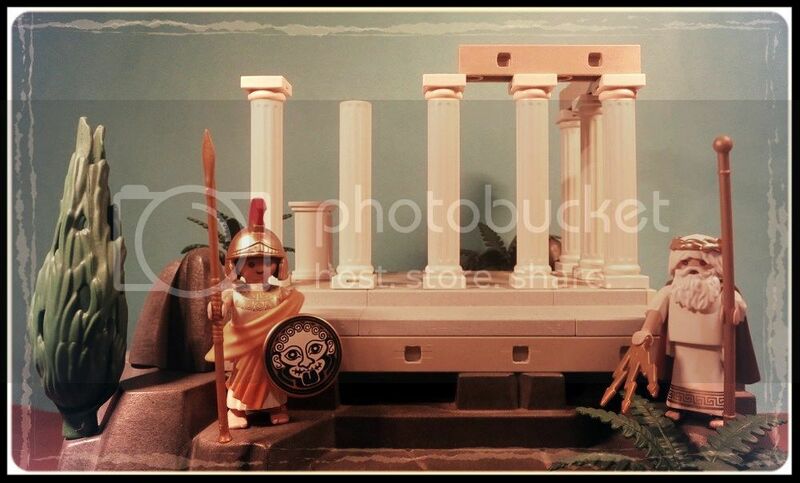 Looks great, I wish they did more with a classic greece theme. Great pictures! That helm is awesome.